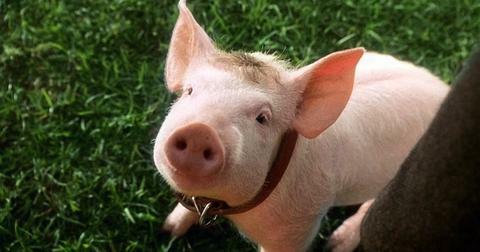 New Jersey Governor Chris Christie is no stranger to scandals. First there was Bridgegate, when he made countless New York and New Jersey residents sit in traffic for hours after shutting down lanes to the George Washington Bridge. And who could forget the time Christie backed Donald Trump, after repeatedly criticizing him and suggesting he wasn't fit for office? Oh and what about when he used public funds to take a helicopter ride to one of his son's baseball games? 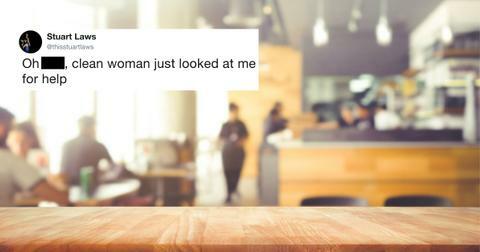 That was great. 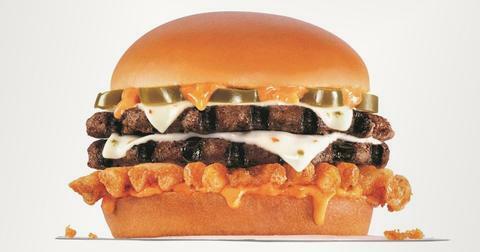 The man's political history is basically a laundry list of questionable activities. But his latest move is something straight out of a comic book villain's playbook. If you were driving through the state of New Jersey this past weekend, you might've noticed that there were several signs that read "All State Parks Closed." Now with the looming July 4th holiday upon us, you'd think that was an odd move, especially because there are going to be so many families who want to go outside, enjoy the weather, and celebrate America's Independence Day together. 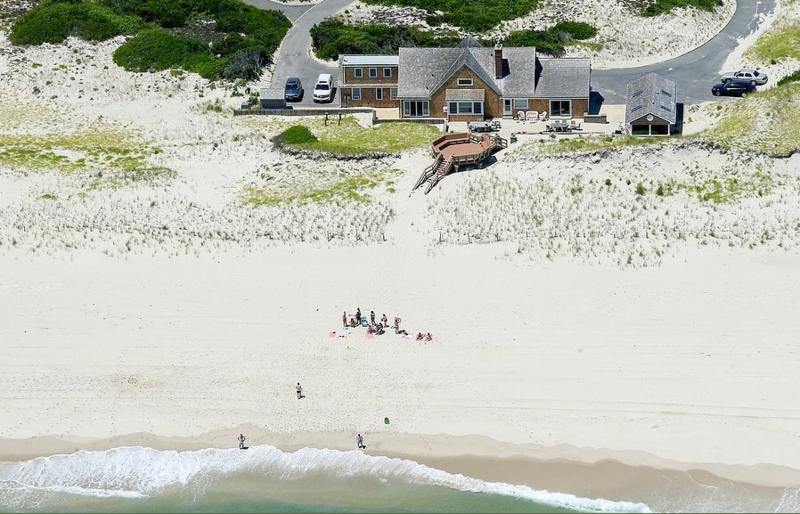 But as it turns out, there's only one New Jersey family enjoying NJ's beaches this July 4th: Christie's. 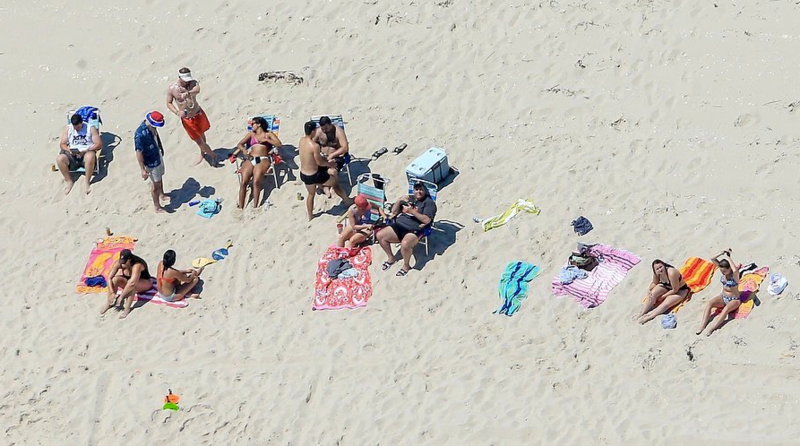 Aerial shots from New Jersey Advance Media show Christie's family enjoying the sun and sand even though all other Jersey residents are banned from going on the same public beach. Other families who tried to go to the beach were reportedly denied entry from police. After lounging on the beach with his family, Christie took a helicopter from the Berkeley beach to the state capital in Trenton to discuss -- wait for it -- the shutdown of public beaches. A reporter asked Christie if he got any sun, and the governor responded, "I didn't get any sun today." When reporters pointed out the photos that showed Christie chillaxing on the beach just moments before, Brian Murray, a spokesperson for the governor said, "Yes, the governor was on the beach briefly today talking to his wife and family before heading into the office...he had a baseball hat on." 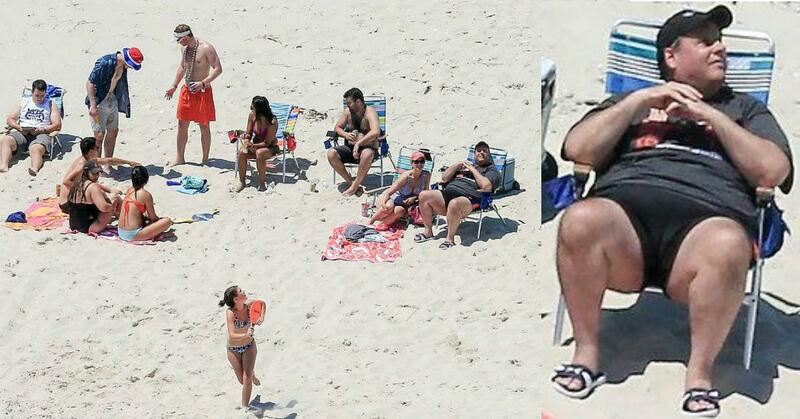 The baseball hat comment was intended to clarify that no, Christie didn't get any sun, but yes, he was at the beach. If you wanted a more fitting dialogue exchange to sum up the current state of American politics, there it is ladies and gentlemen. When asked whether or not it was fair for him to use a state-sponsored beach house during the shutdown, Christie responded with, "Run for governor, and you can have a residence there."